You may be a candidate for skin resurfacing if you want to restore a smooth and glowing appearance to your skin. 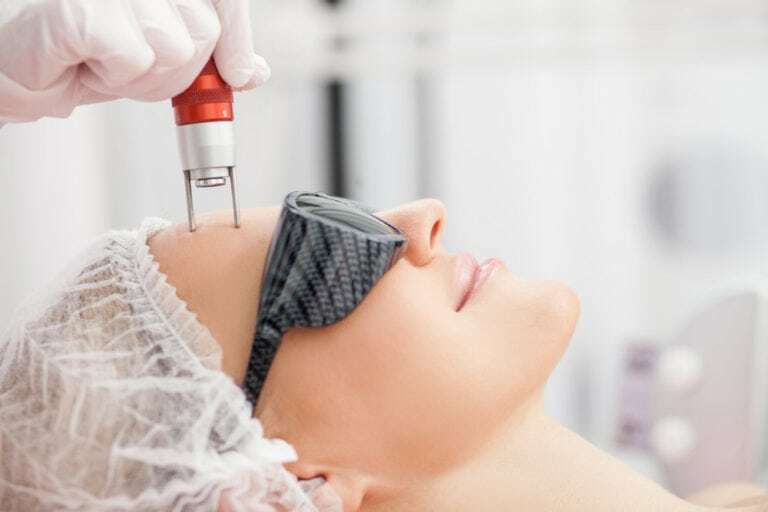 These procedures can also be beneficial for patients who have scars, sun damage, freckles, age/liver spots, uneven skin tone, or rough and scaly patches of skin. Darker skin patients may need to undergo a pretreatment course of medication to help prevent unwanted skin over or under pigmentation. The need for pretreatment will be discussed at your consultation.